You searched for which does not fit your . We've redirected you to 130-785, which has the proper fitment. Like the goggles, fit is snug and comfortable, but it would be nice if they included a case,or at least a cloth bag to protect them when not in use. these really should have a sizing chart. they did not fit over my glasses at all, but they do fit over my wife's glasses. she has a smaller head than I do... so now she's got a new set of goggles. on another note, they are pretty cool looking on her. 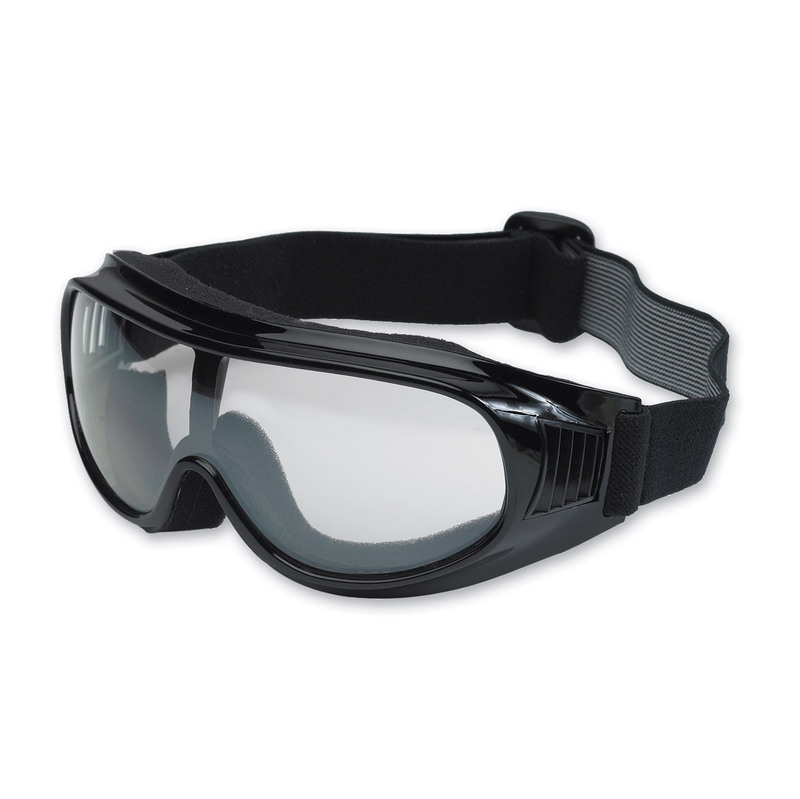 Well made goggles but if you have glasses that the lens measure 1 1/2 inches from top to bottom you will have a hard time fitting the goggles over them. Mine barely fit and sort of smash my glasses to my face which also makes it a little hard to breathe through my nose. Great goggles. They fit very well over my glasses, are well made,and don't fog up. Also, the smaller size don't make me look like a fly. Like the silver lens coating. They are not as comfortable as I had hoped they would be.